Legal Trade: Is it worth the gamble? It seems time to address the idea of legal horn trade again. We understand the desire to try almost anything to save our rhinos. But it is our opinion that entertaining legal trade is not one of them. 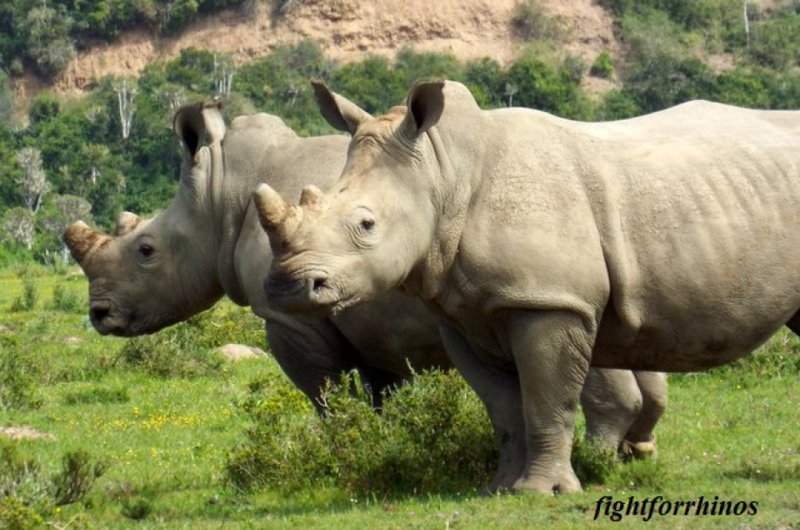 There are far more reasons why legalizing rhino horn is a BAD idea. 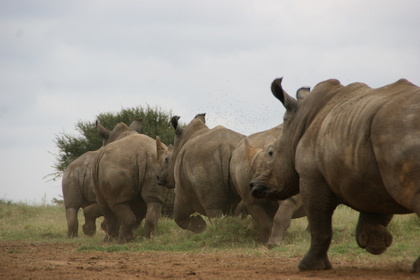 #1 The number of rhinos left does NOT support the extreme demand for horn. #3 Members of CITES would need to approve the measure, which they have all spoken up on with a definite NO, including China. 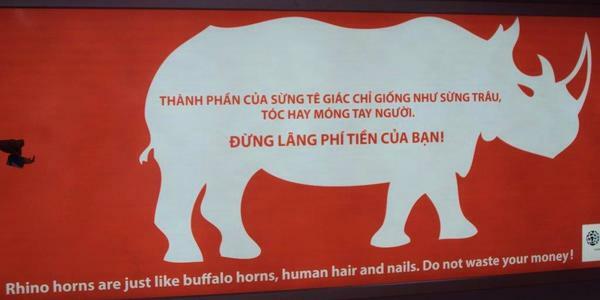 #5 Certain Asian communities ONLY want wild rhino horn. The mindset is that it is more valued because it is harder to come by. Therefore farmed horn will be meaningless to them. #7 Asian attitudes on horn are changing, more awareness is taking hold. By making horn legal for a short time then pulling it back off the market, it stands to confuse consumers, re-fuel current demand, as well as possibly reaching a larger market because of the legality. One-off sales have not worked before, there is no evidence to show it would work now. In fact, the opposite is true. If we are serious about stopping poaching, we must stop the demand. It must be loud, clear and forceful that trade and demand are NOT options. At the very least the idea of legal trade is an enormous risk. 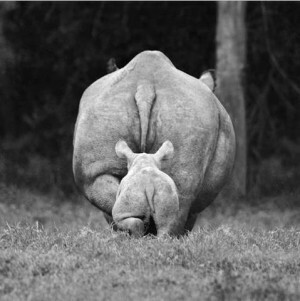 It is an action where there is no turning back, and if the worst case scenarios are realized, the rhinos would be gone forever.